Kalyn Ponga has undoubtedly make the leap from rising teenager, to Rugby League superstar. On the field, the sprightly full-back dazzles with a mixture of genius, speed, and verve. He oozes confidence - born from playing the game he loves for his teammates, family and adoring fans - which empowered him to stand up on the biggest state, State of Origin, where players are tested mentally and physically like never before in their careers. 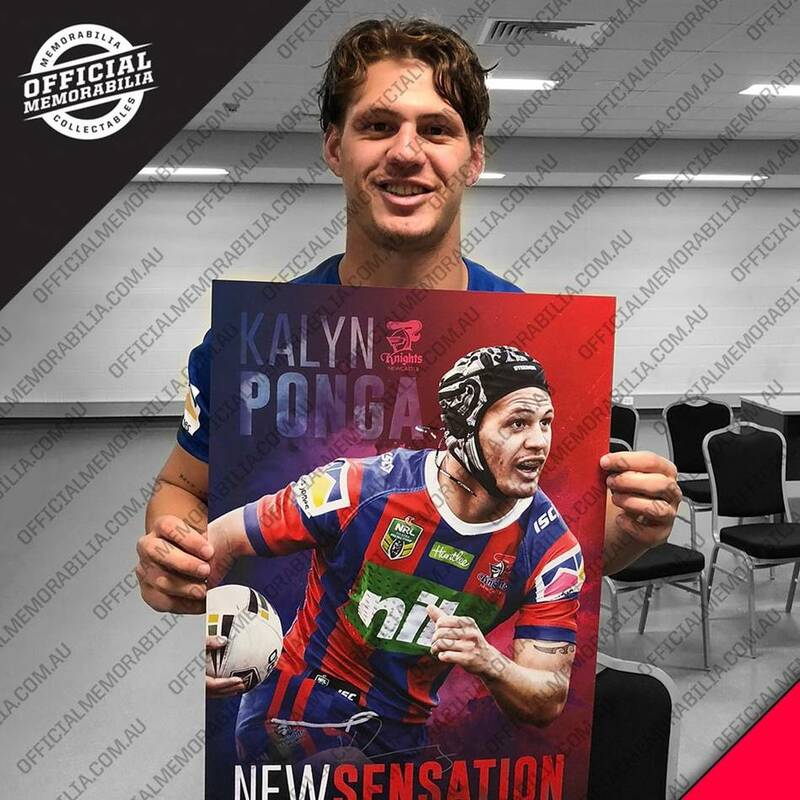 If Ponga continues his trend of blowing expectations out of the water, there's no limit to what he can achieve.